Kalahari Books - The Haight Street Blues. Home Kalahari Bookstore Poetry The Haight Street Blues. 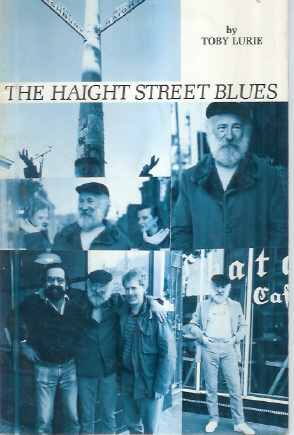 Poetry The Haight Street Blues. Publisher : Journeys into Language.